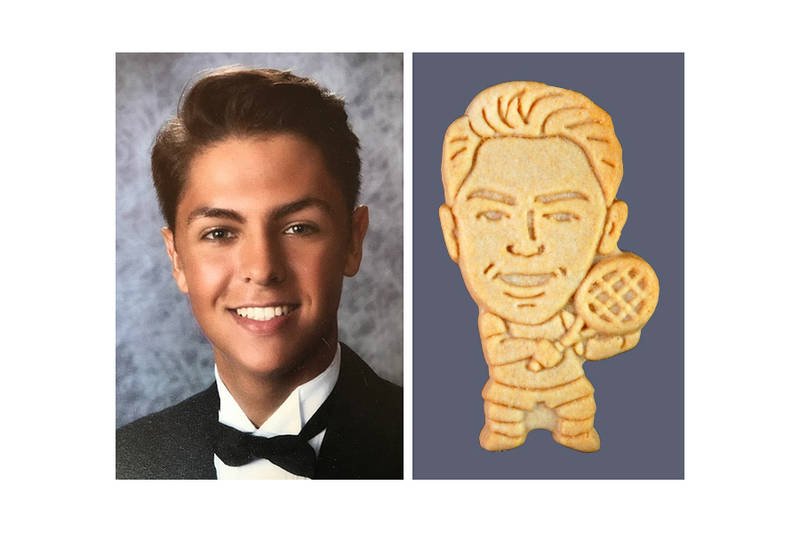 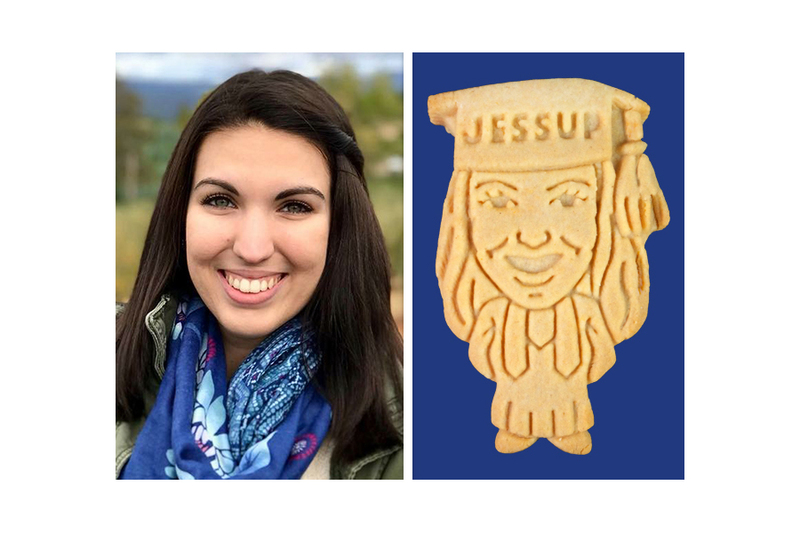 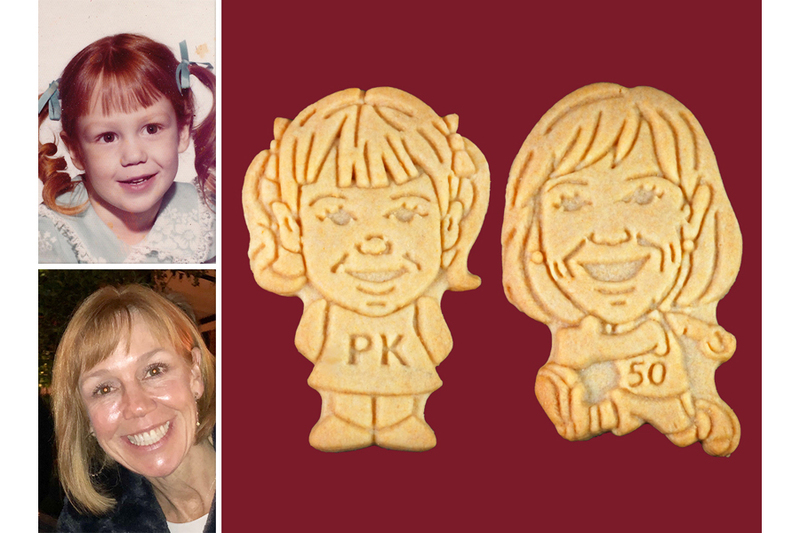 Personalized Graduation Favors to Celebrate Your Grad – Sweet & Unique Cookies! 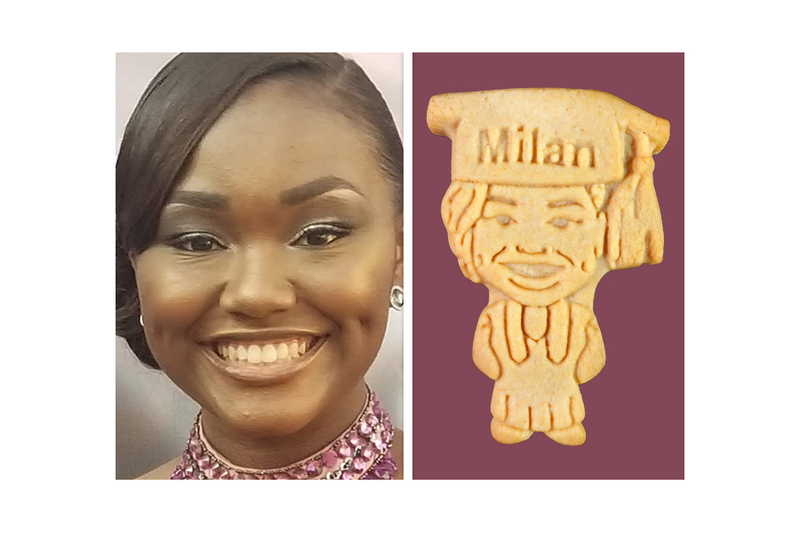 Graduation Cookie Ideas for Your Awesome Grad – Creative & Delicious Treats! 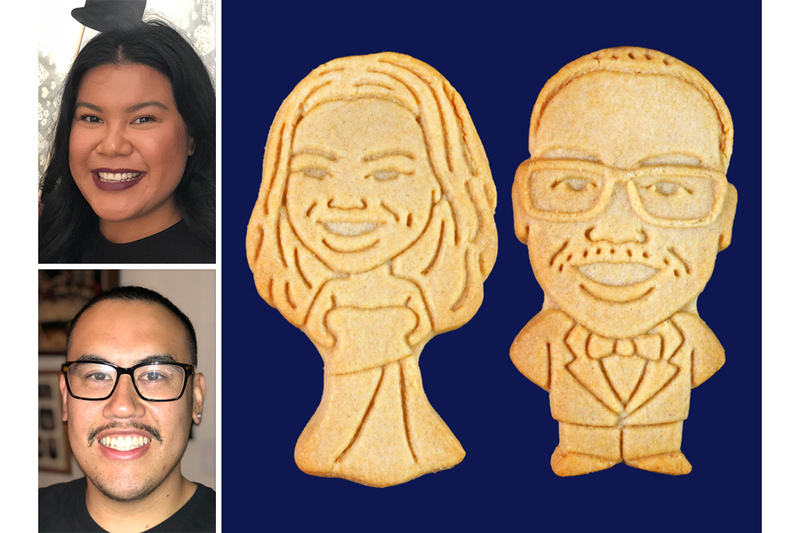 Unique Graduation Favors for Proud Parents Celebrating Their Awesome Grad!